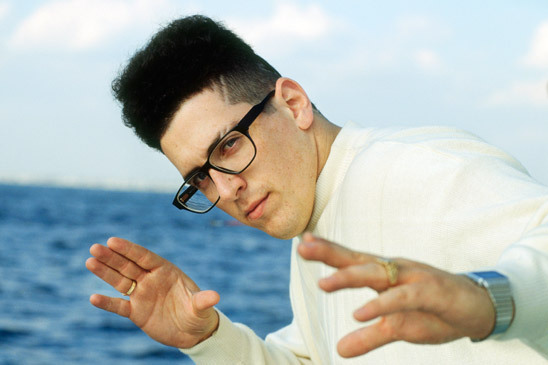 Happy Born Day MC Serch! Watch an incredible freestyle inside! If you didn't know, most emcees really can't rhyme off top! Serch can! One time for the halftime show with DJ Eclipse!! !